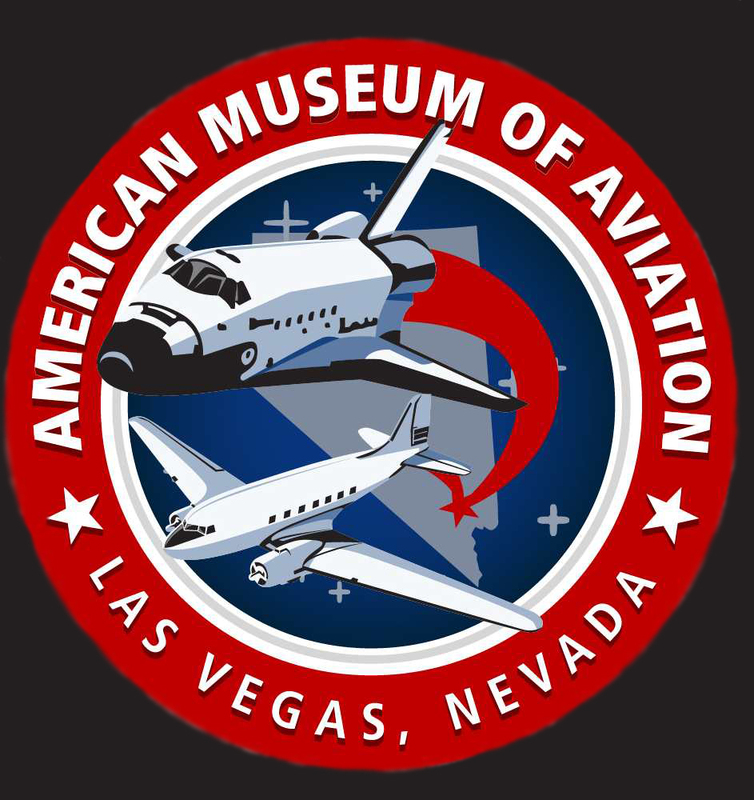 The American Museum of Aviation, an Organization Dedicated to Preserving Aviation History, has now moved to Fabulous Las Vegas, NV. We feel this location is an ideal spot for displaying American Aviation History. Please visit our new web site for more information.